One of the biggest criticisms for Sony’s NEX line of mirrorless interchangeable lens cameras (MILCs) is the relatively small selection of native E-mount lenses. 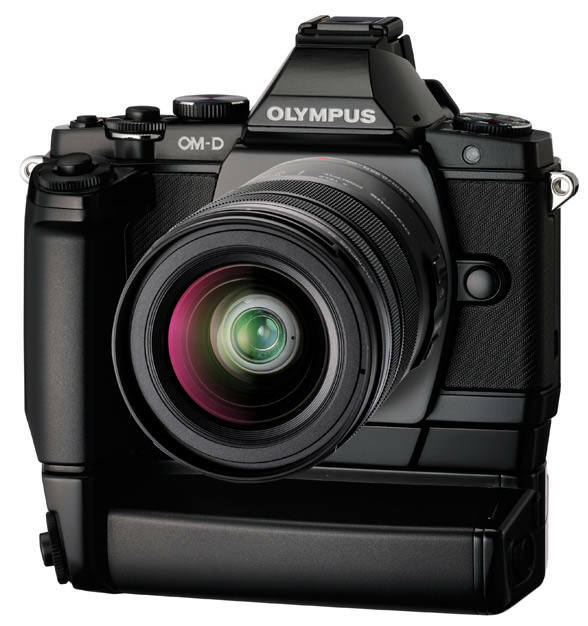 After Sony released a trio of excellent NEX camera bodies last year, including the NEX-7 and NEX-5N, the company seems set to tackle the lens selection issue. Night street scenes, candlelight, partly lit faces, a fast moving bike, automobile headlights coming straight into your lens, these are tough scenes to shoot with any camera. 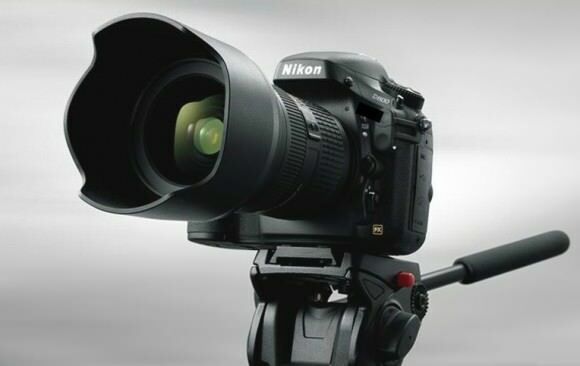 Nikon has a point to make, and that is that its new D800 full-frame DSLR can shoot awesome HD video. Just after the announcement of the Nikon D800, the company has posted a short movie titled “Joy Ride”, shot entirely with the new camera, demonstrating its video capabilities. You can watch the 4 minute extreme shooting challenge clip directed by Sandro below, as well as a behind the scenes video. 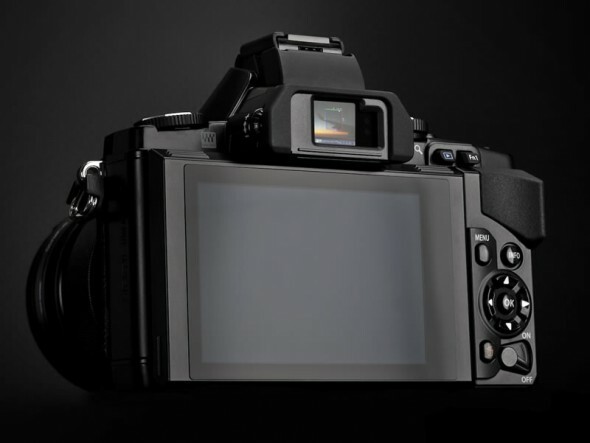 We’re sure that anyone with a stash of good Nikon glass should be pretty giddy right now. Nikon has just created a new essential business expense for all its professional photographer friends to the tune of $3,000 — body only. The long rumored Nikon D800 digital SLR camera has just been announced, bearing a new 36.4-megapixel FX-format full-frame sensor. The successor to the D700 is aspiring to do a lot more than its predecessor, inheriting a number of features from the higher-end Nikon D4 (going for $6,000), while being only slightly larger than the D700. In the D800, you’ll find the same viewfinder, 51 point and 15 cross type autofocus and 91k-pixel 3D Color Matrix metering systems as in the D4. 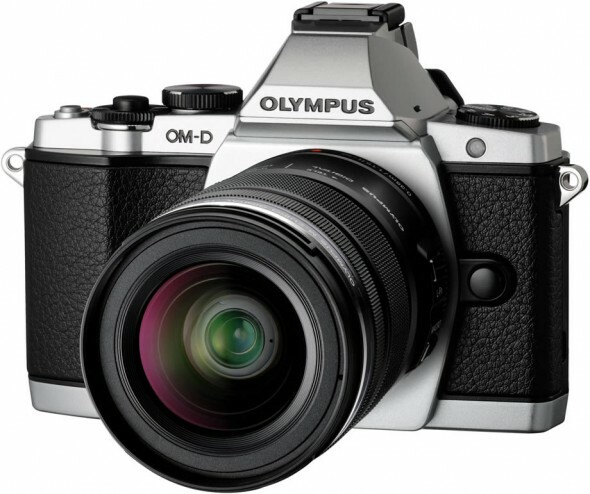 Though, as you would expect, the D800 still won’t be able to compete against the D4 in terms of low-light shooting ability, with ISO up to 6,400 (expanded 25,600). 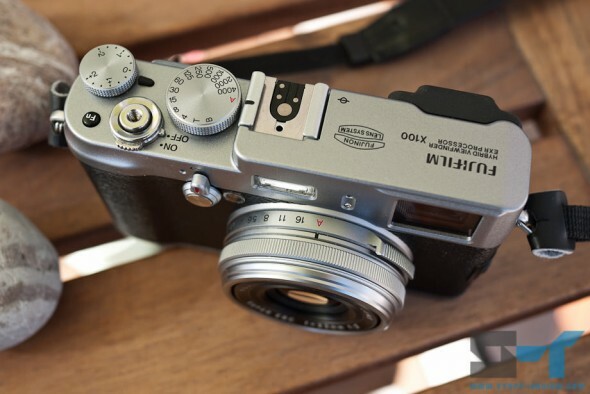 The Pentax K-01 mirrorless camera surely has a unique design, it’s small but thick, as a brick. There’s a reason for that though, as it can accept the huge number of K-mount lenses, designers had to maintain the format’s 45.46 mm flange back distance (the distance from the lens mount to the sensor). 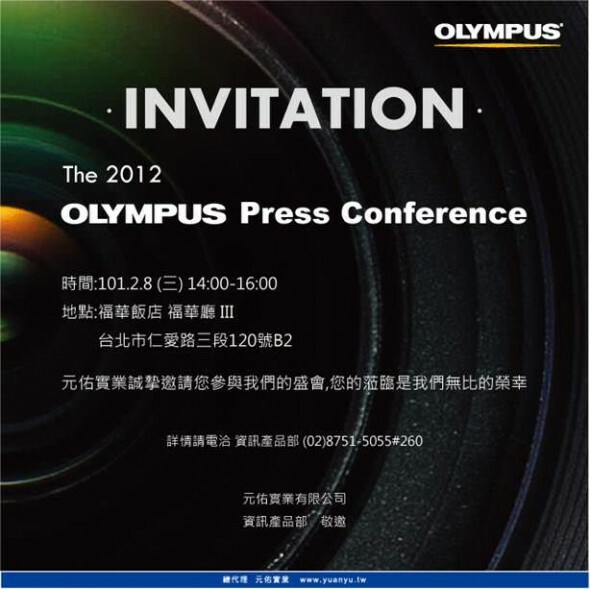 To compare, Micro Four Thirds has a 20mm flange back, Sony’s E-mount 18mm and Fujifilm’s new X-mount just 17.7mm. Love it or hate it, it’s got some pretty tasty internals, including the same excellent 16.28-megapixel APS-C sensor as the Pentax K-5, of course compatibility with excellent Pentax APS-C SLR glass, 1080p video capabilities and even an HDR mode directly selectable on the mode dial — you can find a full list of specs and pictures in our initial coverage here. We were the first to report that today was going to be a Pentax day. 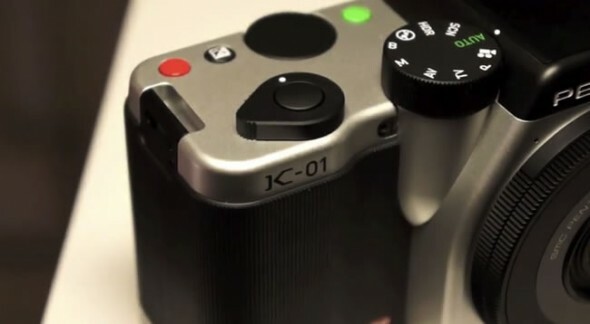 The camera maker, has just announced a the K-01 (pronounced kay- zero-one), a mirrorless APS-C camera that features a standard Pentax K-mount. Together with the camera, Pentax has also cheered on the accomplishment of creating the world’s thinnest interchangeable lens, the 9.2mm (0.36 inch) thick DA 40mm f/2.8 XS lens. While we’ve seen a number of small pancakes in the past, particularly for MILC systems with smaller sensors, like Micro Four Thirds, this is truly tiny compared to other APS-C lenses. Pentax is no stranger to thin lenses, as it already has a 15mm thick 40mm f/2.8 Limited pancake lens. We already more or less know that the Pentax K-01 mirrorless camera, designed in collaboration with Marc Newson, will be announced tomorrow. 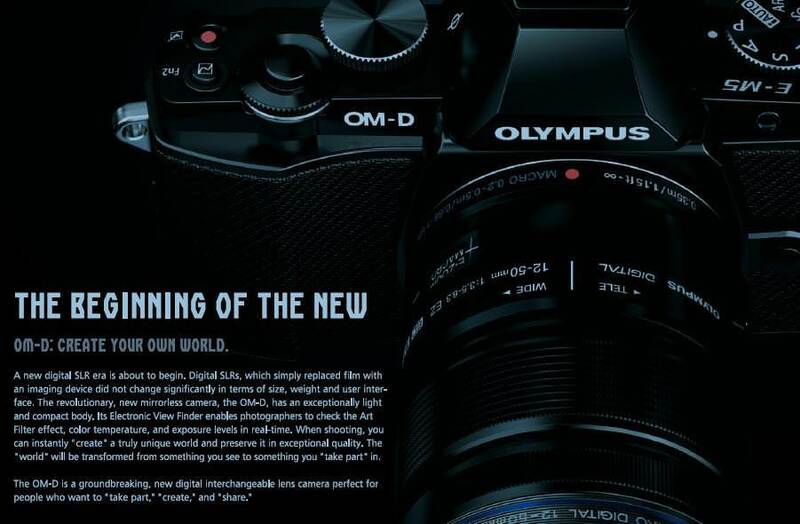 We now have the first images of the K-01 camera and the new DA 40mm f/2.8 XS lens. 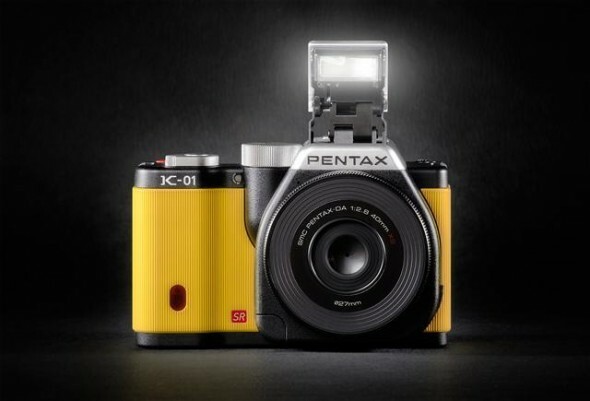 The camera has the rounded lines that we would expect from a Marc Newson design, and below you can also see the K-01 in all three colors, including a really bright yellow — we know that Pentax has a thing for bright colors if the K-r is any indication. 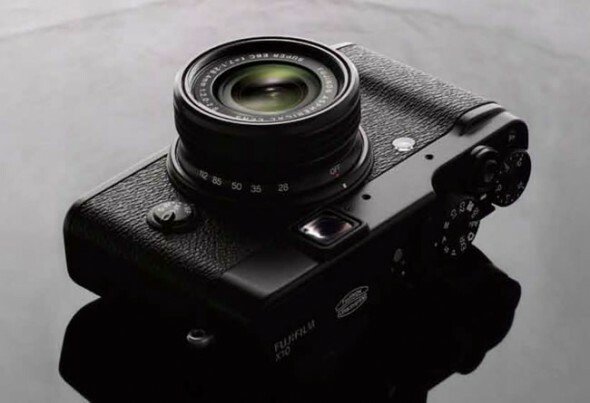 We can’t say we are too enamored with the design, as we are with the design of the Fujifilm X-Pro1 let’s say, but if this camera is priced competitively, as most Pentax cameras are, it will be great value for money. 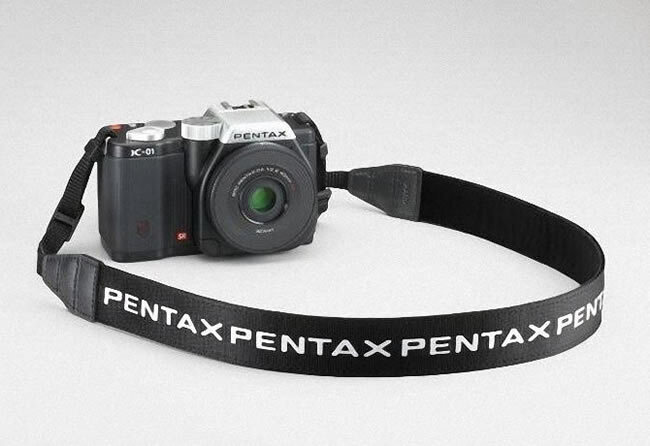 After all, image quality is expected to be top-notch, as this camera is rumored to have the same 16-megapixel sensor as the excellent Pentax K-5. 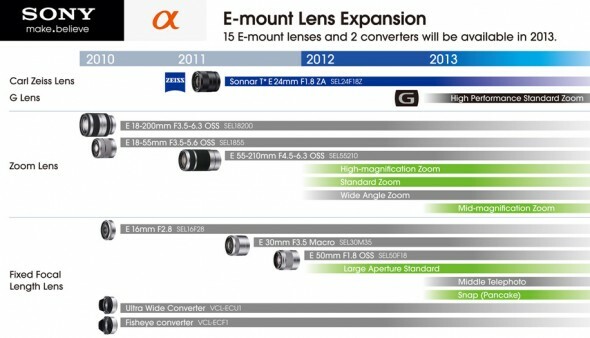 Another big selling point of this MILC (mirrorless interchangeable lens camera) is that it will be compatible with a huge selection of current Pentax K-mount lenses; that’s a big advantage for anyone already invested in the system, as well as over other mirrorless systems with more limited lens choice.